Smash Wearables are a technology company in Melbourne. 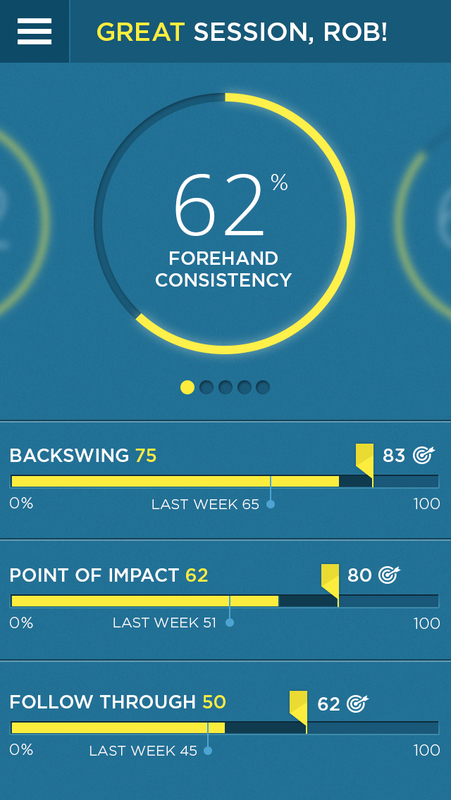 Their goal is to use technology to help tennis players everywhere improve their game. 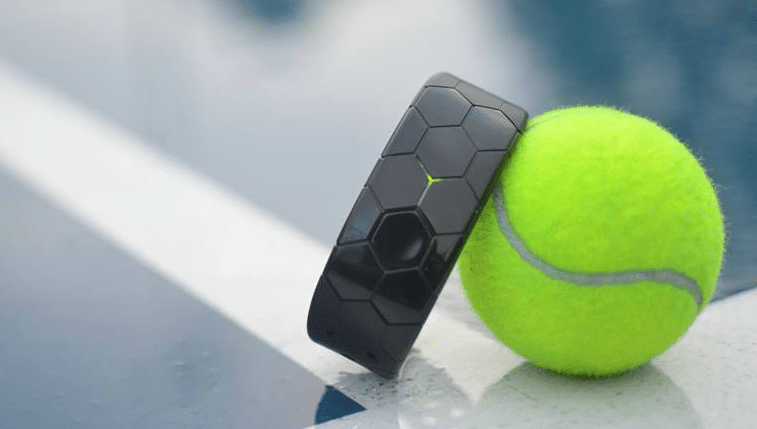 Having secured some government funding, the founder came to us to discuss how best to make progress with his goal of creating a unique wearable technology product and global business. 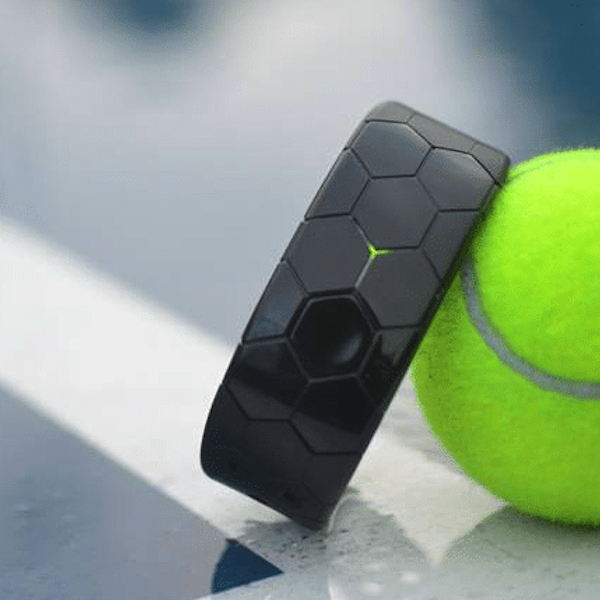 Creating a wearable device is no small endeavour, creating one that could precisely measure tennis technique was pushing the boundaries of sensor technology, battery life and processing power…but we were up for it. 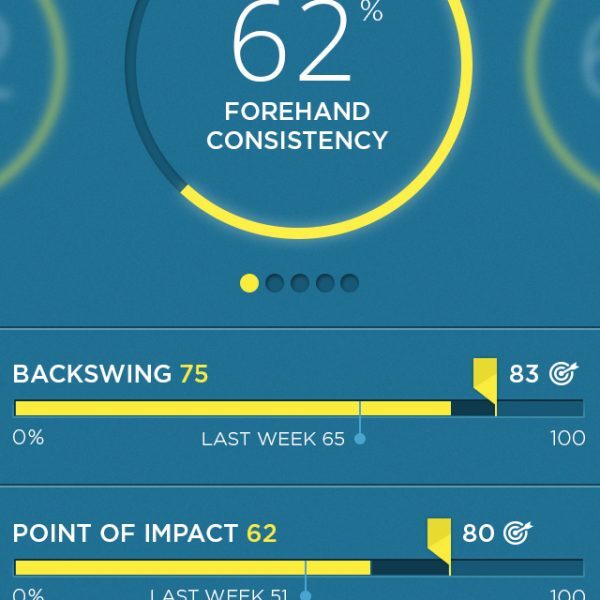 The challenge was to answer some key technology questions and remove risk from the product development process before committing large funds to its development. To meet the challenge we carried out a detailed feasibility study to prove that key features and benefits of the product were indeed possible. We were also able to show that the planned components could fit into a great looking wristband that was fit for purpose. 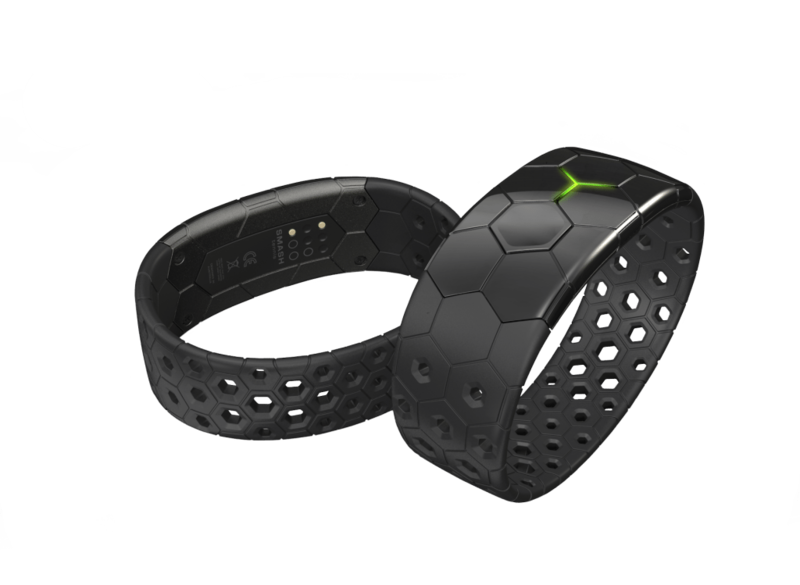 The outcome of the feasibility work was confirmation that the wearable was technically possible, and most importantly financially viable. 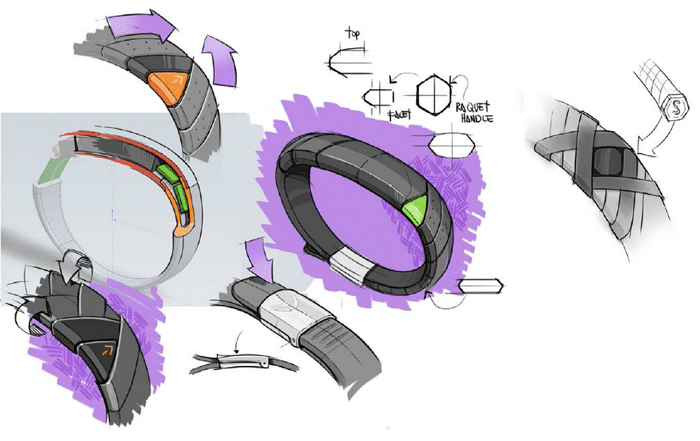 This gave Smash Wearables the confidence to proceed to a crowdfunding campaign on Kickstarter.